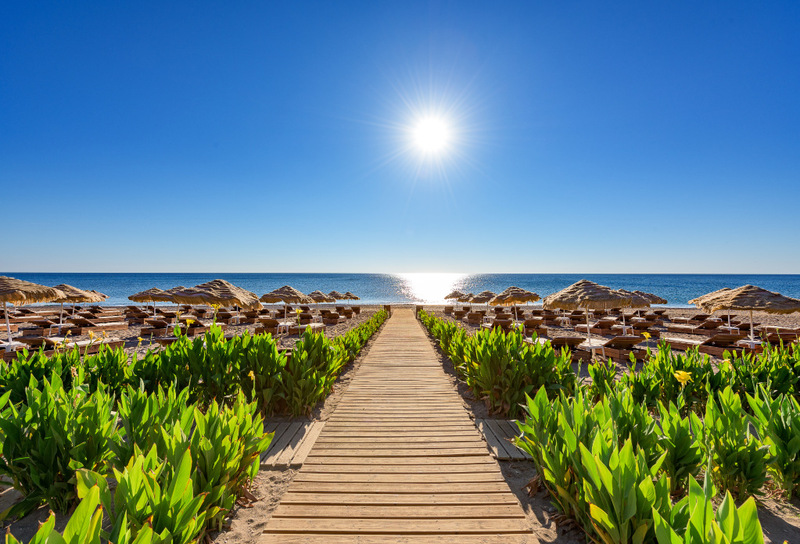 Just footsteps from the blue flag awarded beach of Kallithea, Marquise de Sable Beach Bar’s superbly relaxed atmosphere invites friendliness and sets the mood for a great day at the beach. 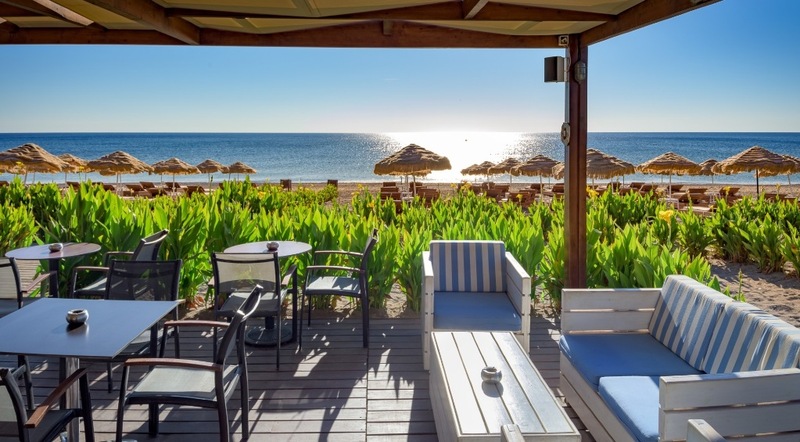 Our wooden bar with its cosy white sofas and the organized beach area with its comfortable sun beds & umbrellas offer a truly authentic experience. Equipped with a cheerful mood and fashionable vibes, Marquise de Sable Beach Bar starts the day by serving a wide range of coffees, fresh juices, frosty beverages & cocktails to keep you refreshed throughout the day. During the hot summer months, we even organize events with renowned local DJs playing uplifting tunes until late the night. Transfer, via the hotel’s Club cars, is available from and to the hotel.